Our Elegant Photobooths deliver elegance, excitement, and awesomeness to your event!!! Our photobooths are REAL photobooth machines, meaning its a complete machine that has a touch screen monitor, high end high quality Canon DSLR cameras, Studio Flash, and it prints out unlimited on-demand instant prints, includes all the props, and includes a photobooth assistant to assist all of the guests at your event. And oh yeah we build a custom website with all of your pictures after the event and allow your guests to see and download all of their high quality original pictures royalty free!!! Click HERE for the newly amazing release of the Magic Mirror Photobooth Experience!!! "Take your event to the next level" and allow your guests to have a blast at your event while taking home the ultimate party favor - a custom photo strip of themselves!!! 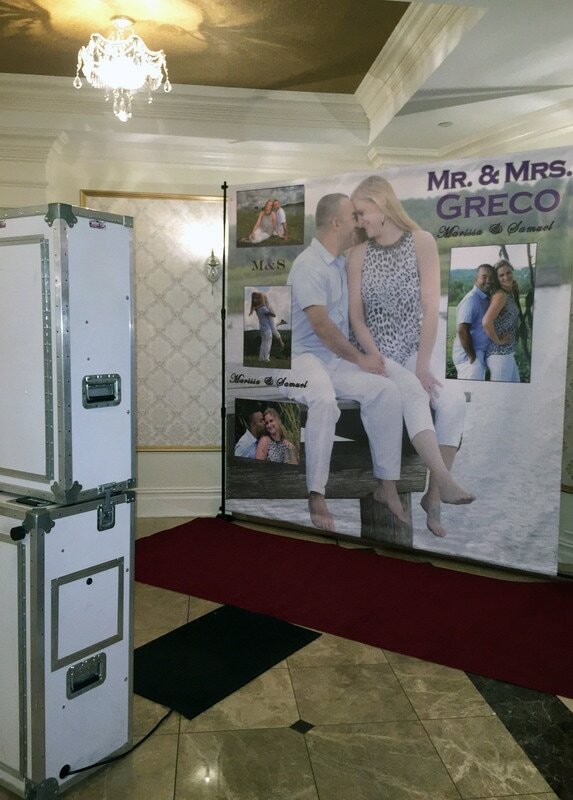 Whether you are planning a Wedding, Sweet 15, Sweet 16, Corporate Event, School Function, or any other type of private event there is no doubt that our Elegant Photobooths will take your event to the next level of entertainment. Impress your guests by allowing them to discover your event photo booth. Your guests will be amazed and entertained throughout the entire night and will indulge in the idea of taking their group candid shots with custom prints to take with them immediately. 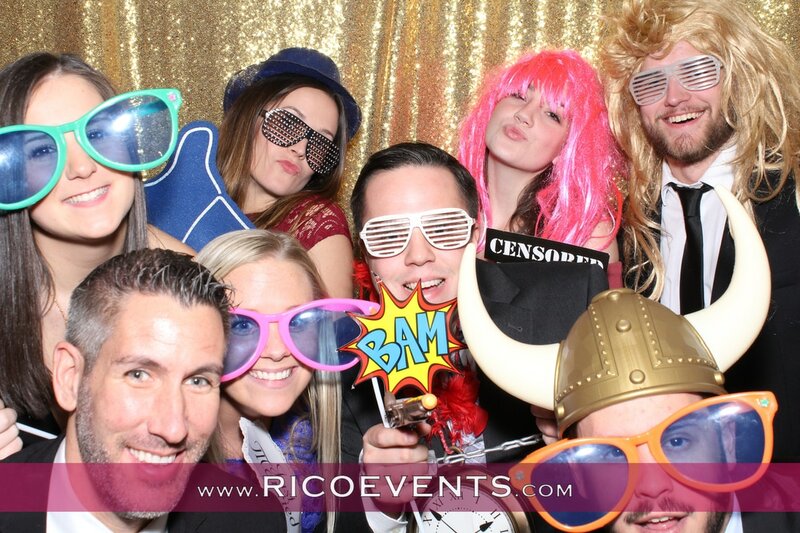 We strive to deliver the best in photo booth quality, from the professional look of our booths, to the quality and top performance that is delivered at all of our events. Unlike many of our competitors, we offer flexibility and uniqueness to deliver a custom experience. From the custom layout of the background design of your event photo prints to the custom feel and look of the actual photo booth display at your event. We offer the option to have an open air photo booth with any background, a traditional enclosed curtained photo booth, or a sophisticated lounge lit in any color!!! We provide you with a free secured online professional photo gallery with sharing functionality and with mobile capabilities so your guests can see them on their smart phone or iPad devices.